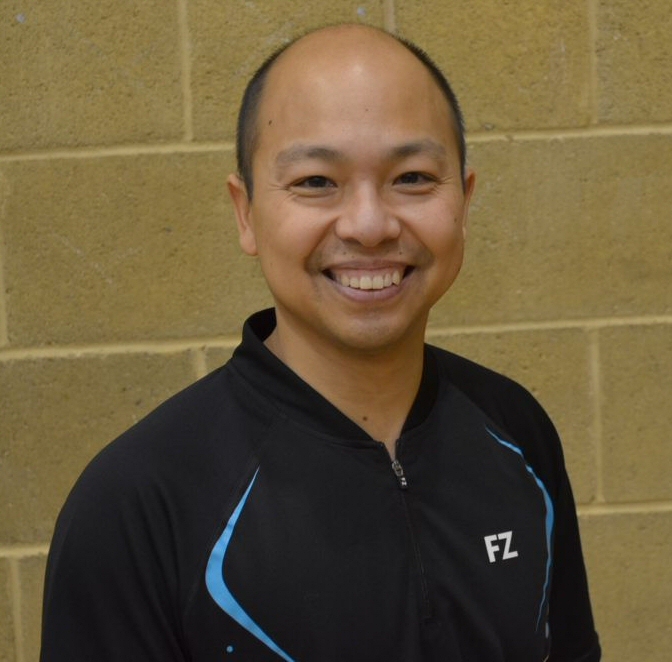 We’re pleased to say our head coach Zeyar Win has been appointed U11 lead coach by Sussex County Junior Badminton for the 2015/16 season. The U11 squad will be a development base for young players in the county next season and it’s great to have Zeyar helping them develop. Zeyar’s hard work at grass roots level in Sussex has also been recognised by Sussex County Badminton who have presented him with the Bruce Peapell Award this season. Meanwhile Andrew Craig has passed his UKCC Level 2 Badminton Coaching award, further strengthening the FastStep coaching team.